If you have just bought a new Huawei Watch or any Android Wearables, and you are not familiar with its functionalities, then you do not have to worry. Here we are going to discuss some important tips and tricks related to your new smartwatch. These tips and tricks will help you get the best out of your newly bought Huawei smartwatch. Android Wear smartwatches come with an application which allows you to check battery and storage statistics on the go. 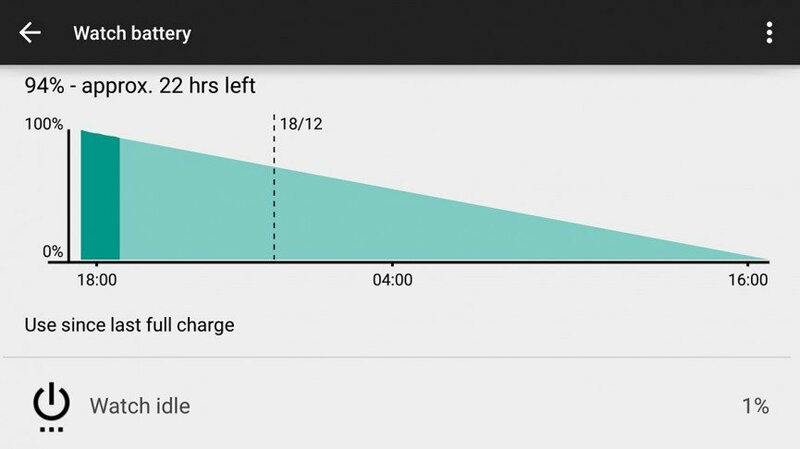 However, with the recent update, the built-in battery statics application has been improved. Now you just have to go to your smartwatch settings and find battery settings to get all the information about your battery. This application also updates you about the app which is consuming a lot of watch battery. 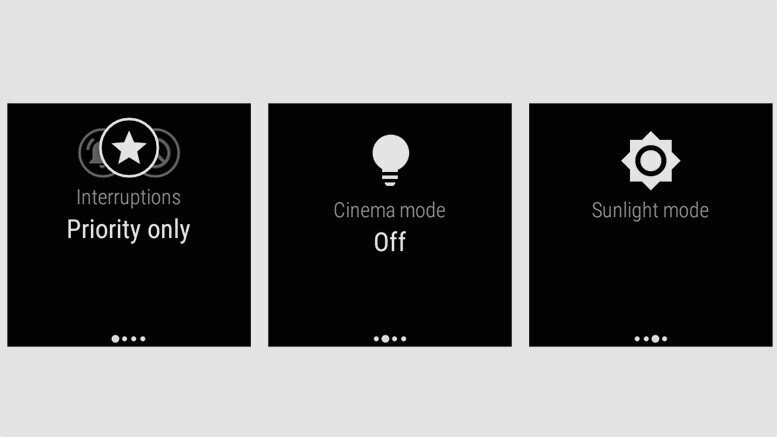 This settings area also allows turning on or off the always on feature. You can also activate the “tilt to wake up” option from here. This feature enables the smartwatch to turn automatically on as soon as you face it to your face. From the settings menu, you can also have a look at the storage statistics. It will give you information about the remaining storage and the amount of storage taken by apps, images, and cached data. If you have just purchased the smartwatch for a very reasonable price, then this new tip will surely make you excited. 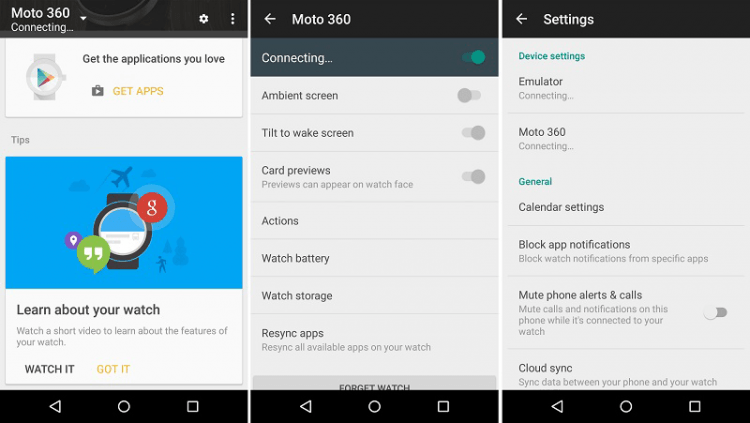 You can enable developer mode and ADB debugging on your watch. This will allow you to modify the settings of Huawei Watch. Buy debugging, not only it will allow you to side different load application, you will be able to access some hidden features of the watch as well. Now is the chance to get a web browser on your watch and enhance your experience on the smartwatch. A web browser will allow you to the go access to the Internet right from you watch. You can either enter the URL or select the desired URL from web browser history. This will give you access to the complete world of Internet right from your small yet handy smartwatch. Did you know that just like a smartphone you can find the battery level on your smartwatch? You do not need to install any third party application for it. This feature comes built-in and surprisingly most of the people are not familiar with it, go on & try out by just dragging down on the home screen. Wait that`s not all, you can set priority Apps from your phone & an option to specify the types of notifications you want to see on your watch by tapping on the icons at the top of the pull-down screen. Smartwatches may not have the best battery life out there, but you can surely get some extra battery juice by tweaking some settings. 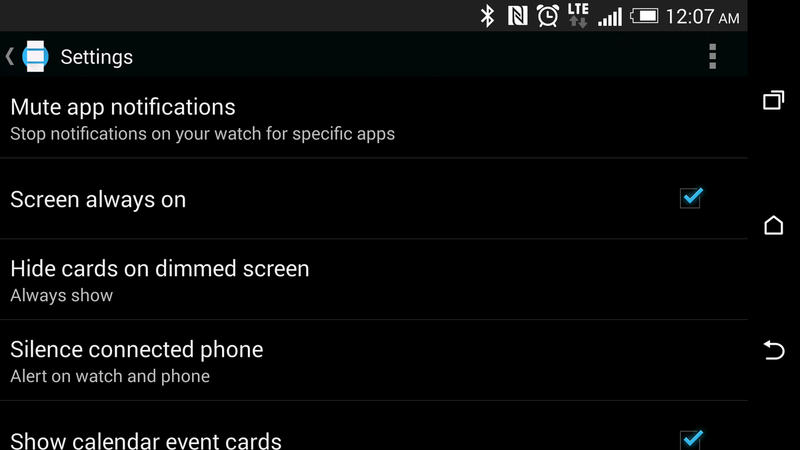 The sure-fire method is to unmark "Screen Always On" features in the phone Android Wear Apps setting. This will ensure that you get some extra battery juice out of it to last you through the day. If you have just purchased a new Android Wearables or Huawei Watch in Singapore at a very good rate, then you should try out these tips and tricks. We can assure you that these tips will help improve your Android Wearable user experience.